Welcome to VeetaGreen Products Pvt. 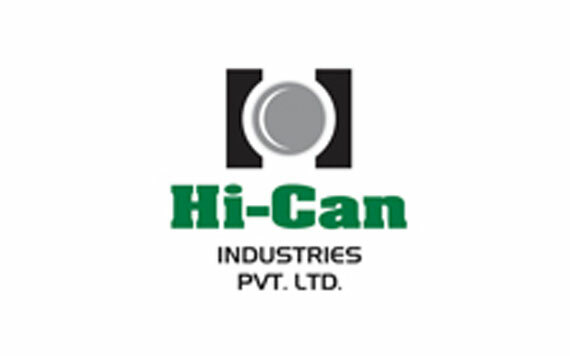 Ltd.
Manufacturers and Exporters of Spices, Instant Mixes and Food Products. 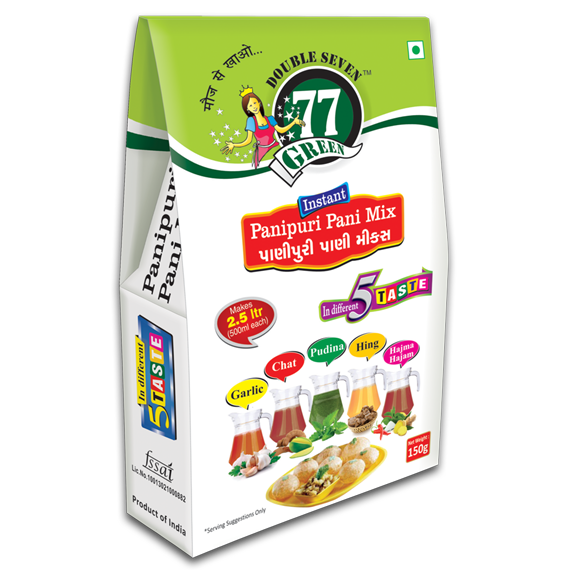 Our New Products 77Green Papads have been launched. 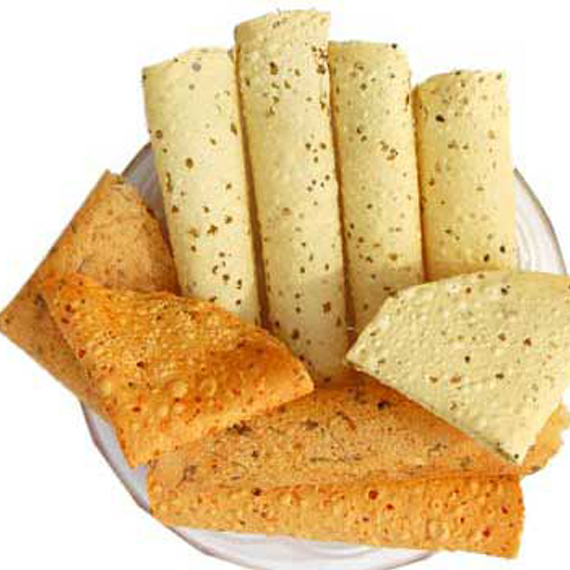 India is globally famous and widely recognized for its traditional food and spices. 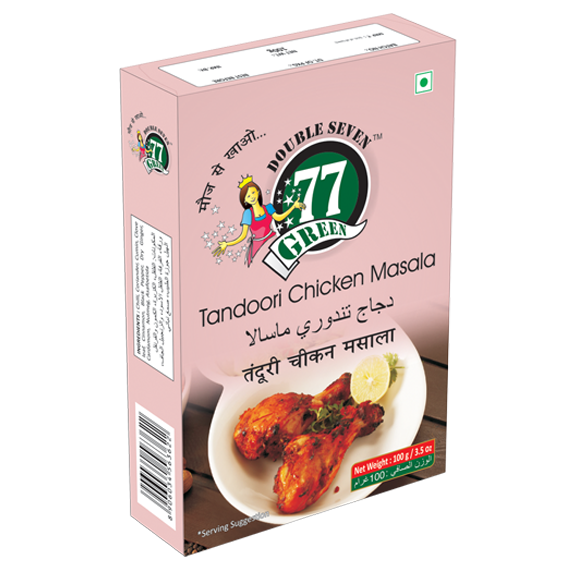 People all around the world love Indian spices specifically as it carry the taste of traditional heritage and aromas. 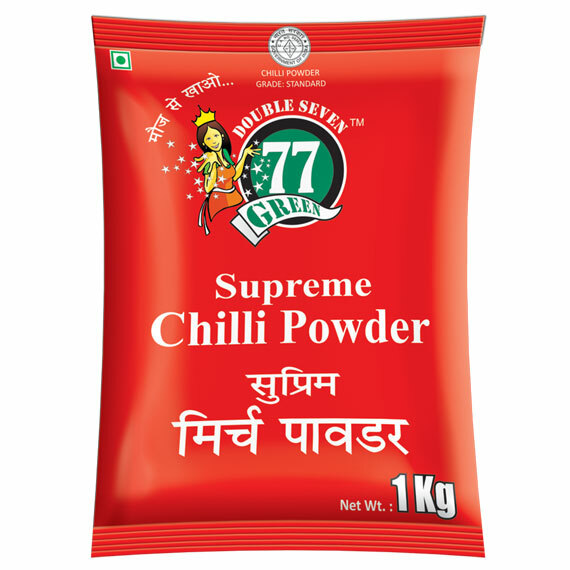 Vitagreen is the Leading Indian Spices Manufacturer and exporter of Quality Spices like Ground Spices, Blended Spices, Instant Food Mixes and Snacks. We offer quality Spices at industry leading prices; these spices have set a benchmark of quality in the global market. 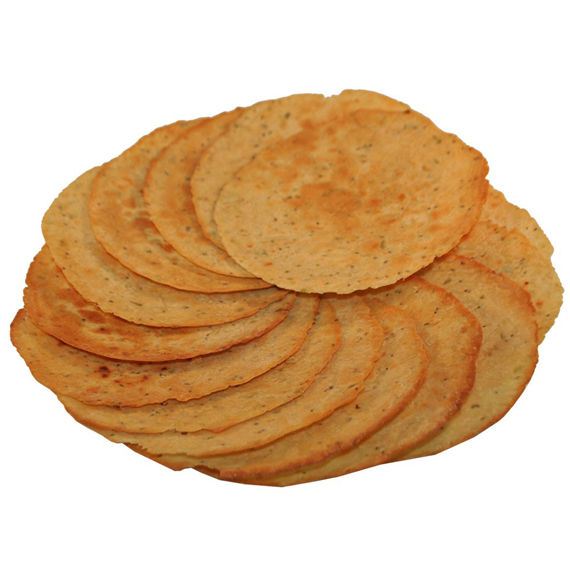 We manufacture and export Ground Spices, Blended Spices, Instant Food Mixes and Snacks under the trademark of Vitagreen. As a Global spices manufacturer, our range of Spices is widely appreciated across the world for quality, high nutritional value, and excellent medicinal properties. 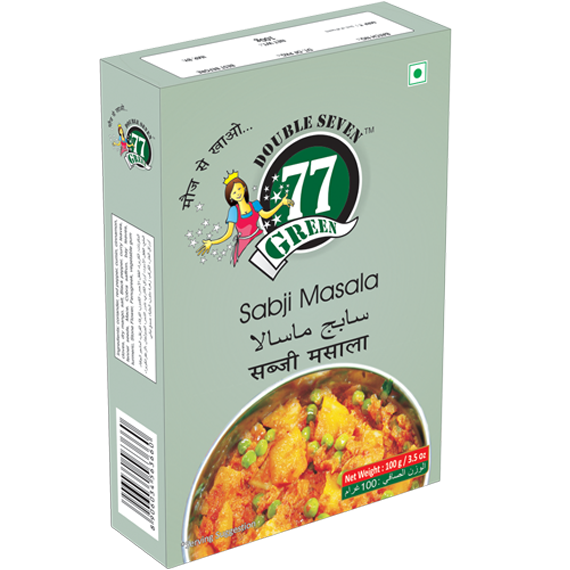 We have the capability to offer these Vegetarian spices with green concept and customized packaging in order to retain their freshness and aroma. 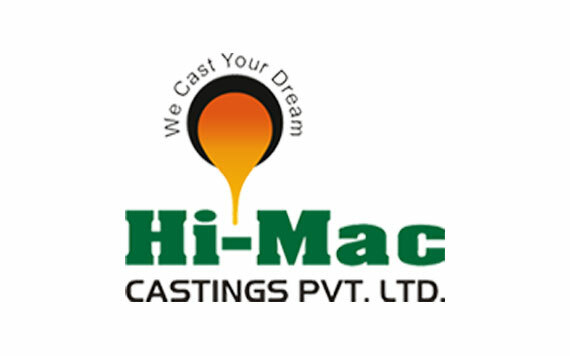 We also offer bulk packing facility to our customers. 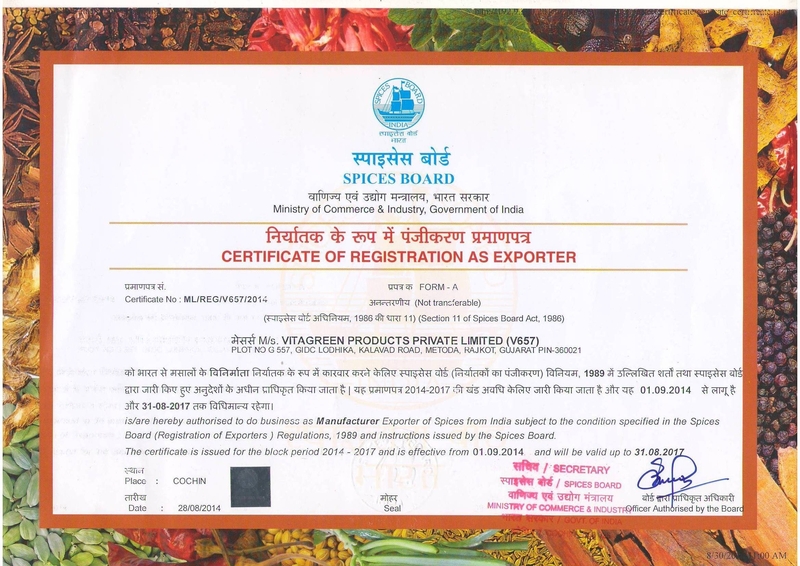 We make sure that our Spices are in compliance with the latest industry standards. 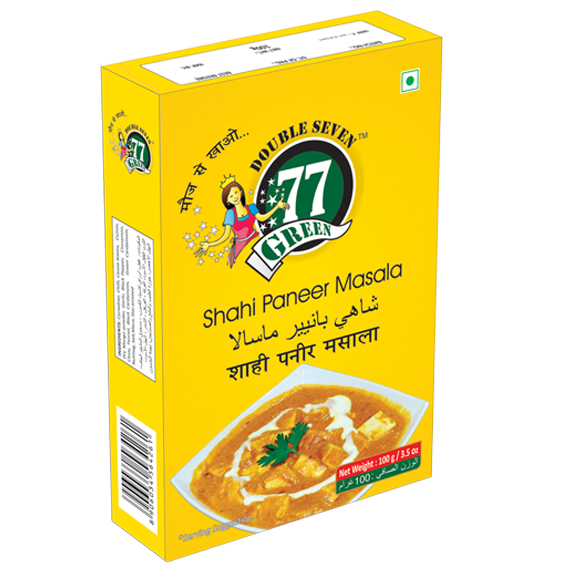 Our Readymade masala manufacturing business is ISO certified and operate under the license of ISO 22000, AGMARK, FSSAI (Food Standards & Safety Authority of India), Spices Board of India. 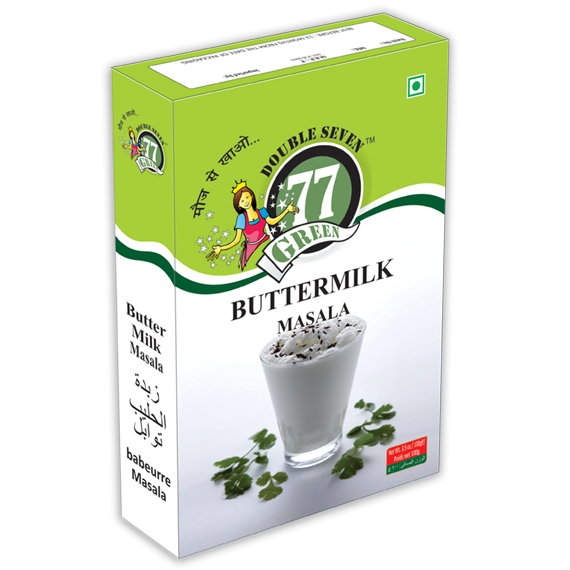 Our company is well recognized as a Pure spices manufacturer and exporter and successfully supplying its products in 12 states of India, Indonesia, Australia, South African Countries, Middle East & United Kingdom since from 2009. Vitagreen Products is a venture of Radhe Group. 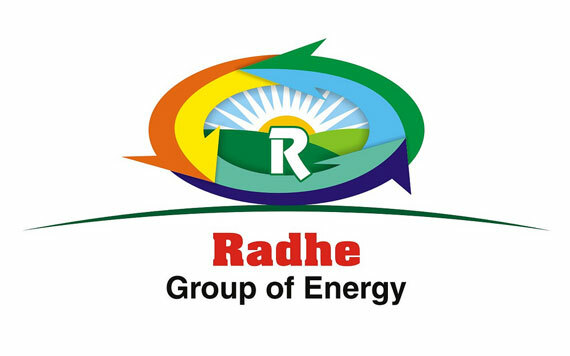 Radhe Group stands for Energy. 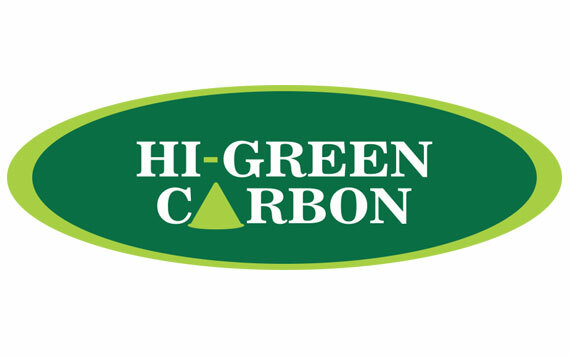 Around 19 years ago, the group began with the production briquetting plant. Since then there is no looking back. 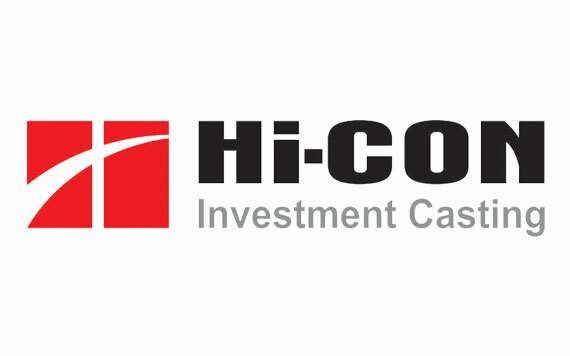 Today, the group has achieved successful feat in diverse areas like casting, consumer goods, corporate farming, packaging, media and real estate as well. 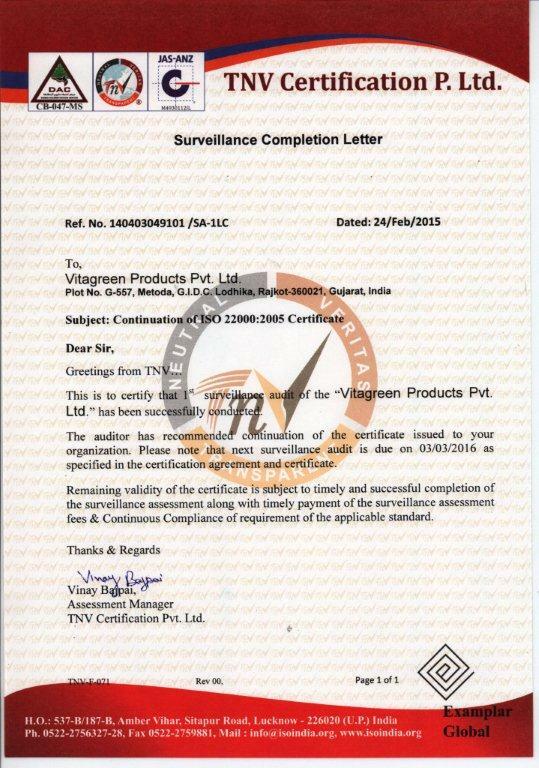 © 2015 Vitagreen Products Pvt. Ltd., All Rights Reserved.